Junior Anna Sullivan is an Entertainment Editor for The Patriot and jcpatriot.com. This is her first year on staff and second year taking journalism. 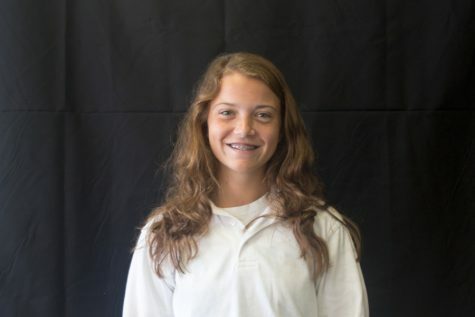 Sullivan is a member of the Fellowship of Christian Athletes, Student Government Association.She is also on the varsity field hockey and badminton teams. Other than sleeping in her free time, she enjoys snuggling with her dog Charlie, binge-watching Netflix, eating unhealthy foods and procrastinating. Sullivan occasionally hangs out with her dwarf hamster Finch, whose name was inspired by the character Atticus Finch in “To Kill A Mockingbird.” Anna Sullivan can be reached for comments at [email protected].